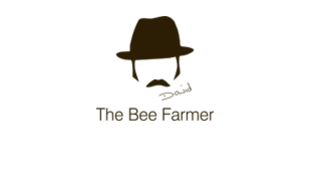 A byproduct of keeping bees is beeswax. Part of a good husbandry regime is replace old honeycomb with clean foundation. The best wax comes from the capping when extracting honey. If you remember your ancient Greek myths, Icarus son of Daedalus ,made wings securing the feathers with beeswax. He flew too close to the sun, the wax melted and Icarus fell to his death. In 181 BC when the Romans defeated the Corsicans they imposed a tax of 100,000 lbs of bees wax. In 1371 a petition was presented to the London Court of Alderman on behalf of the Worshipful Company of Wax Chandlers, which established them as the world’s oldest English Guild. A high melting point (in fact the highest among all known waxes) which results in a significantly longer burn time, approx 2 - 5 times. 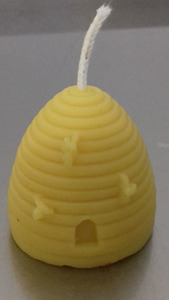 Only beeswax candles emit negative ions which purify, cleanse, improve air quality which invigorates the body. A natural ionizer! Where to get yours? 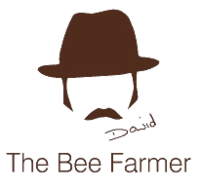 Click HERE to buy yours from the Bee Farmer to help him help the bees.